Welcome to Chalet Margaritka. We specialise in fully catered ski weekends, short ski breaks (3 to 5 nights) in the French Alps. Whether you wish to be fast-tracked to the slopes or take a more relaxed approach, our strength is providing a personalised service by accompanying you all the way as well as arranging all those extras with the minimum of fuss, such as transfers, ski hire and ensuring your ski passes are waiting on your arrival. Our prices offer great value because we are specifically geared to ski weekends, short ski breaks and don’t charge a supplement for short stays. We commissioned Chalet Margaritka to be built in the local traditional style to our own high specification. Our well-appointed chalet boasts of a sauna, wine room and log fire as well as the modern comforts of wide-screen SkyHD+ TV, Wi-Fi Internet and gallons of piping hot water. 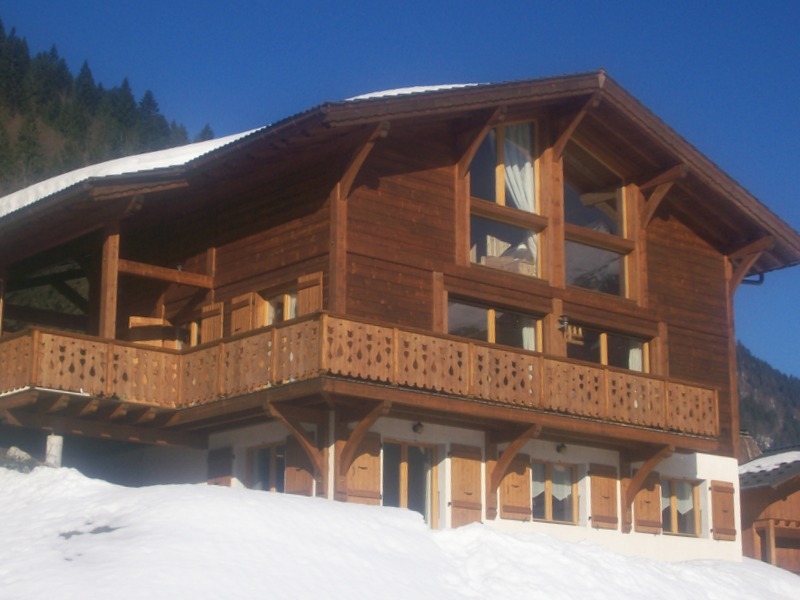 Our family run chalet is situated in the tranquil village of Essert-Romand, only a few minutes from the centre of Morzine, where you can unwind and appreciate the beautiful views. The alpine village boasts of a lovely Bar Restaurant and provides versatile access to the various ski resorts. 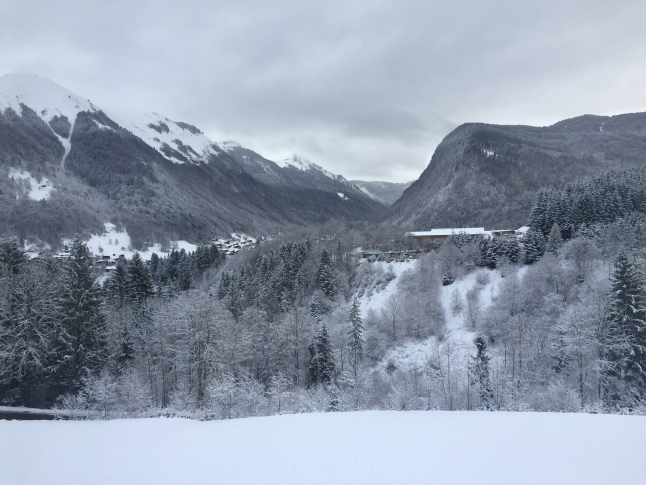 Our service includes chauffeuring you to the ski slopes and the neighbouring villages of Morzine , Montriond, and Les Gets. 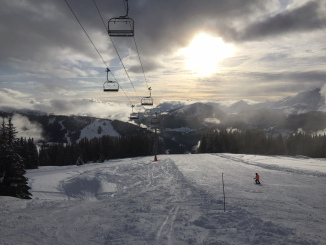 Morzine is the largest of the 14 ski resorts in the Portes du Soleil and opens up a vast ski area suitable for all abilities that spans across the borders of France and Switzerland. The charming alpine village, which is just over an hour from Geneva making it perfects for ski weekends. It is nestled at 1,000m in the Chablais Valley between Lake Geneva and Mont Blanc. It features a host of shops, restaurants and bars and has breathtaking views of the Mont Blanc massif, the Aravis Mountains and the Dents Blanche. It was just a wonderful season!! Spring arrives in the Alps but the snow keeps falling!!! Snow conditions have remained good well into March!!! Great snow conditions for the Feb holidays!!! Crazy weather but wonderful guests for January!!! Fab early Season Snow meant perfect conditions for New Year!! !